Built-in ARM926EJ-S core, 4KB lcache and 4KB Dcache. Support stereo encoder and decoder. Support HFP, HSP, A2DP, AVRCP and SPP profile. Noise reduction and echo cancellation. Multi-band equalizer configuration. Support packet loss concealment. Multi-point HFP and A2DP. Support voice prompts. Integrated Li-Type battery charger and support 300mA fast charge and over-discharge protection. Support all audio equipment with audio input interface, to make wireless audio receiving and transmission. Support automatic search for Bluetooth devices and connect, to make transmit wireless audio.Compatible with Android & iOS cellphones, pad, bluetooth audio devices and stereo equipment with audio input port. Support AUX OUT, Earphone. 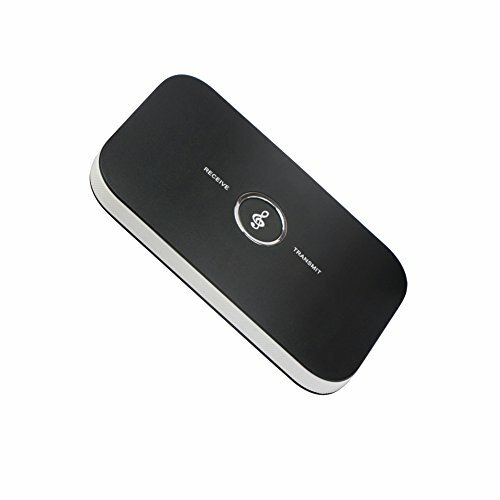 Automatically memorize connected function, the operation is easier, more convenient.